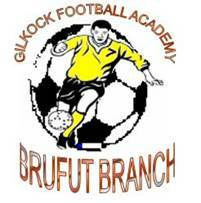 Aanswering to the calls of the President to work on his farm, the Brufut based Football Academy was again called by yet another government official to assist on his groundnut farm last weekend. 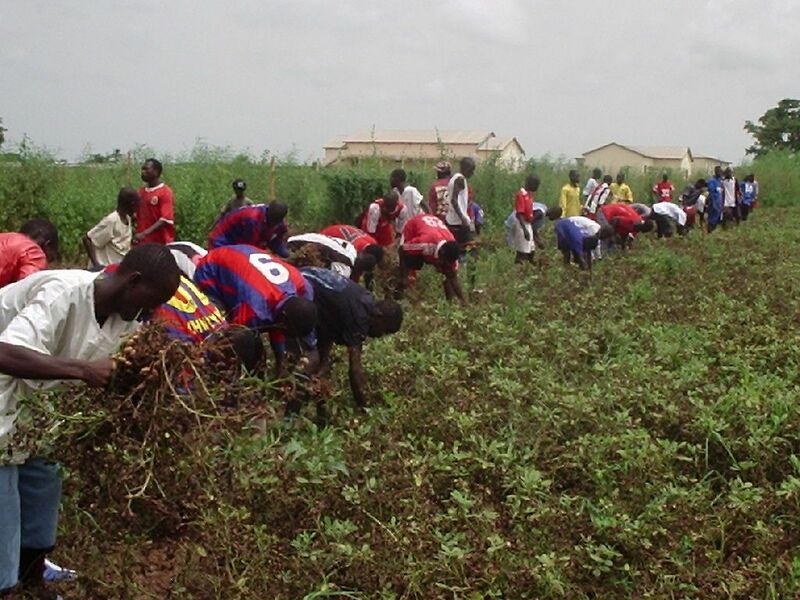 Eighty-six interns again joined a hundred others to uproot the groundnut at the Chief of Defence Staff Lamg Thombong Tamba's farm who also doubles as the First Vice President of the Gambia Football Association. According to the Technical Director of the Brufut Based Academy he was lately informed of the work at the CDS's farm but within a short possible time he put together his interns to join the workers. "Was proud when I was called even though it was late, to be recommended by not only the president when it comes to work. This is just because my academy is geared towards developing the players to take their social responsibilities". 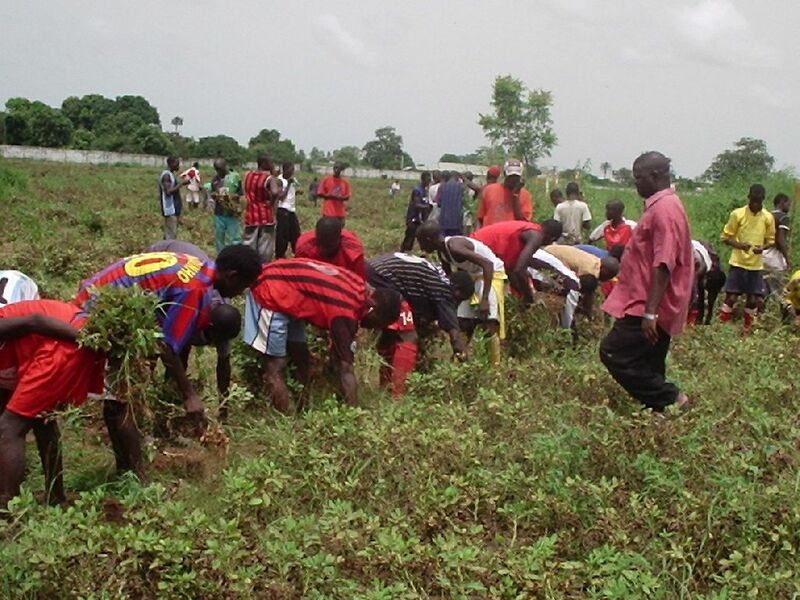 On his part the Public Relations Officer Sang Mendy revealed that as people in sports especially football when someone like the CDS called for assistance in his farm we should not hesitate, that was why it was not difficult to come out in large number to finish the work with the other workers. Addressing the interns, Lang Thombong Tamba hailed the player and their coaches for their timely intervention on his farm. “I must first of all thank you and your coaches for the assistance you rendered today on to my farm. also i will seize this opportunity to keep up the good work and be discipline to your coaches, fellow players and to the games of football itself". he however promise to assist the Brufut base academy one day or the other. Meanwhile the academy because of the August work on his Excellency’s farm received a total number of 20 footballs from Lamin King Colley who is the chairman of Western Region Sports Committee.